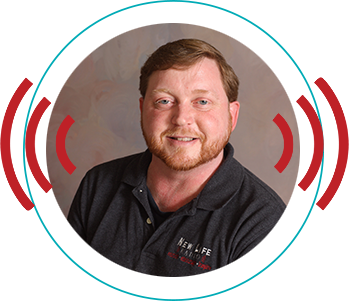 Tune to 105.1 or Listen Anytime with the New Life Radio app! To lead the unsaved to personal salvation through Jesus Christ. To edify the body of believers in the region. We intend to accomplish this desire with programming that is educational, inspirational, and enjoyable. 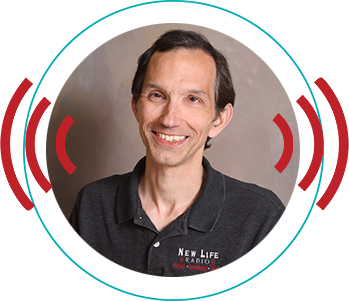 I listen to New Life Radio every chance I get. It is such a blessing to me to get up every morning and know that I can hear good Christian music and programming. I pray that we never lose our ability to have this kind of programming on the air. I enjoy your radio station so much. It has been the source of many blessings! 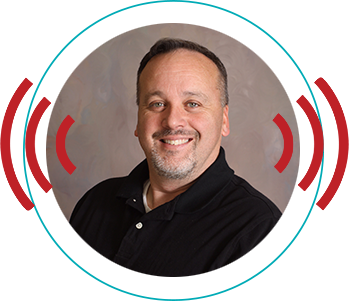 I`ve been listening to WCLC Christian Radio for 12 years. It has been a real blessing to me. Every day there is a word or a song that really speaks to my heart. I thank God for the ministry of WCLC. New Life 105 has truly been a blessing to me. I have listened every day since I moved to the Jamestown area. I was going thru a lot of hard times and depression kept trying to press in. As I listened daily, there was always someone that sang a song or brought a message that helped carry me thru. I listen to New Life every waking hour, and it has blessed me more than words can say. Thank you so much for your Christian station that helps so many people. I listen to your station every time I am in the car and it blesses me so much. I pray you can continue the great music and preaching of the gospel of our Lord. On a cold winter`s day, nothing makes you feel better than wrapping up in a warm blanket. It`s like returning to an old friend. Many times for me WCLC has been that warm blanket and a place of refuge. I have traveled many a mile in my black Saturn praising, crying, and rejoicing with my old friend. WCLC helped encourage me and strengthen me daily. WCLC has spoken to my heart and showed me the love of God..